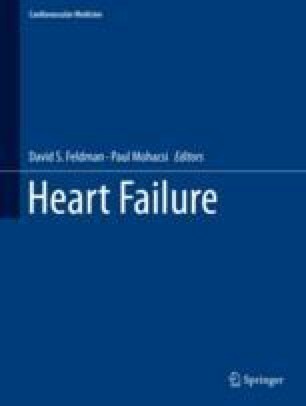 When starting to write a book about heart failure (HF) it is important to define what you are talking about. After that you want to know about prevalence, incidence, different risk factors and also if it is possible to prevent HF. Hard endpoints in most HF studies are mortality and many times in combination with morbidity so therefore these endpoints are important to discuss. Specific conditions as aging, as well as gender and ethnic differences might also be of interest. Finally it is important to know more about common etiologies behind HF as coronary heart disease, acute heart failure and different types of cardiomyopathies, and also the role of adult congenital heart diseases as well as valvular heart diseases related to HF. However, first I want to present to you some historical aspects about this condition or syndrome.